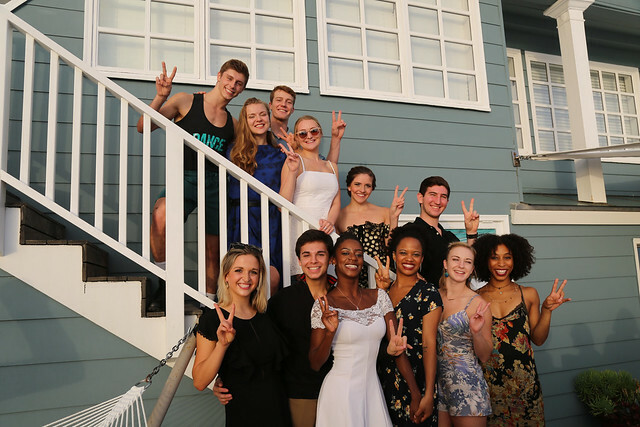 On Oct. 7, 2018, USC alumni, supporters and friends joined together for a special afternoon in celebration of the Laguna Dance Festival’s “Stars of Dance” performance. 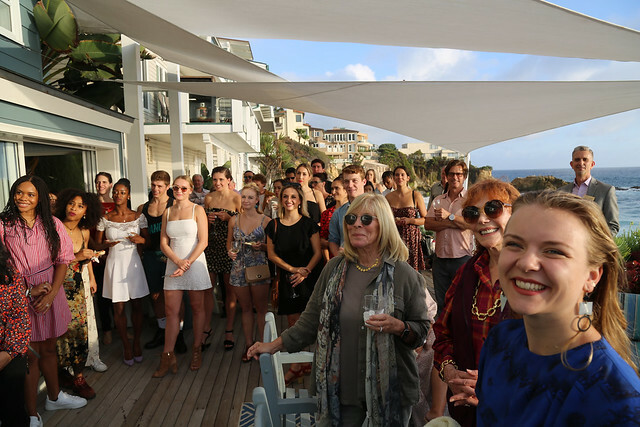 The electric performance featured some of the most exciting dancers in ballet and contemporary dance. 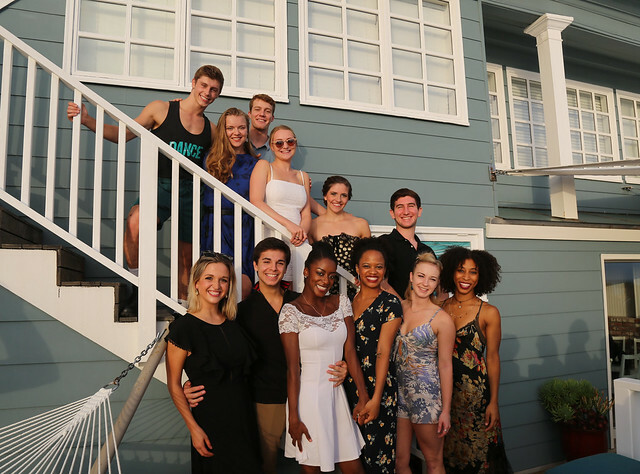 Dancers from USC Glorya Kaufman School of Dance’s inaugural BFA class performed excerpts of works choreographed by Artists in Residence Aszure Barton and Barak Marshall, and USC Kaufman Vice Dean and Director Jodie Gates. 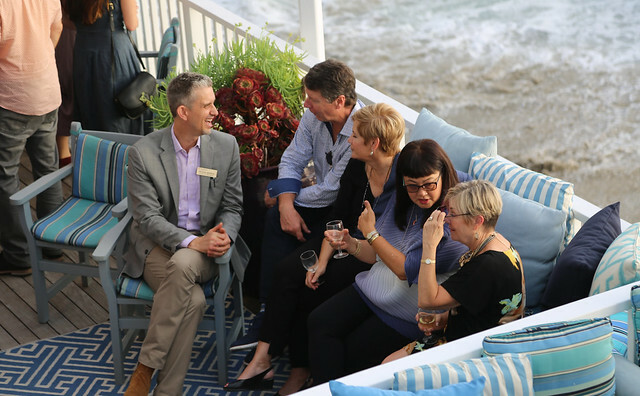 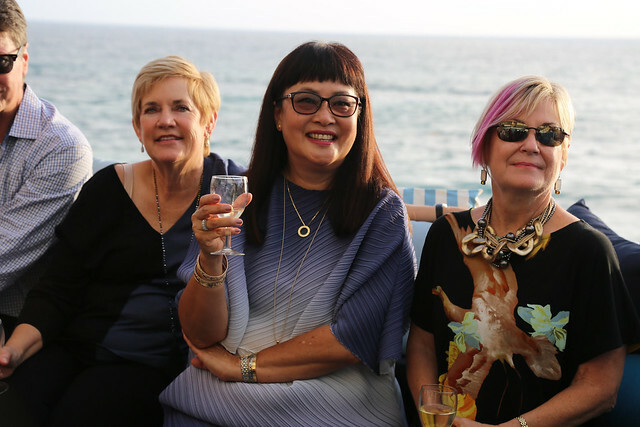 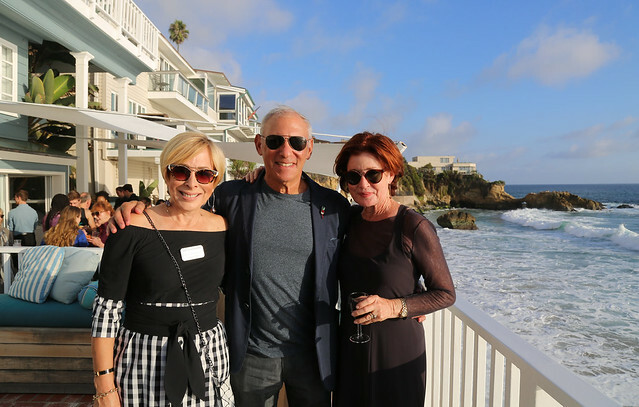 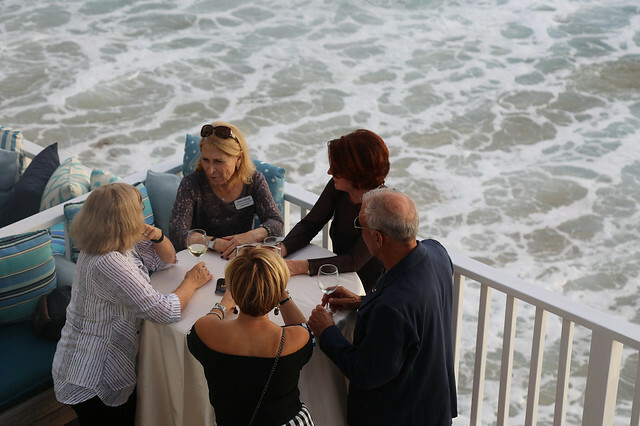 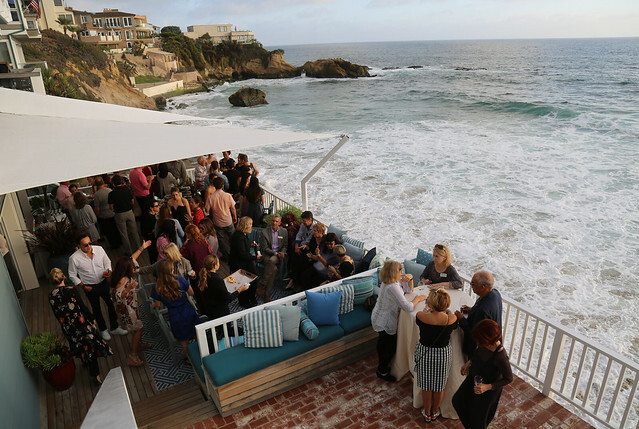 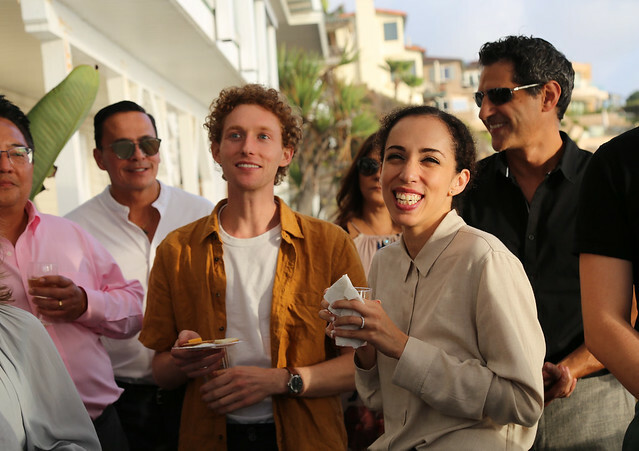 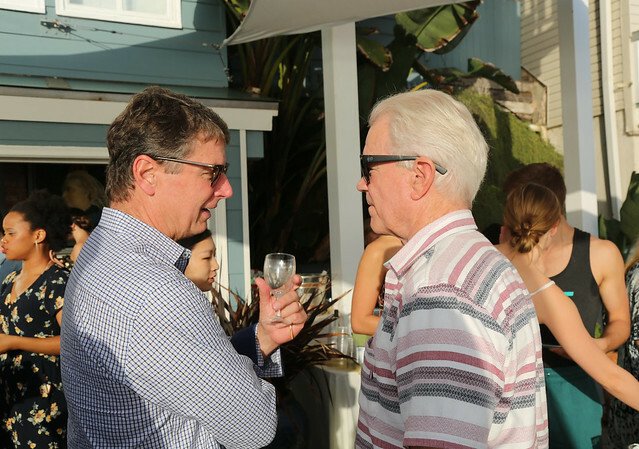 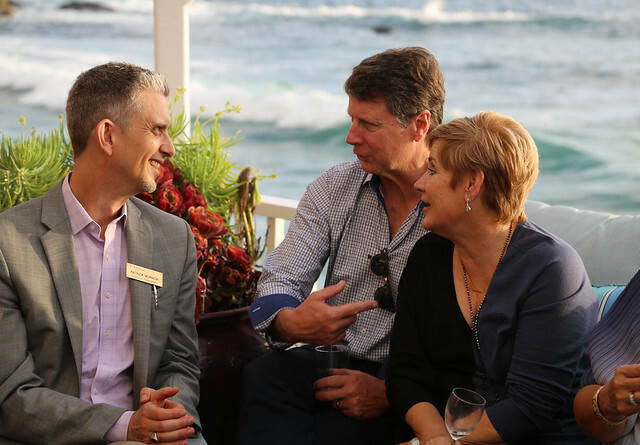 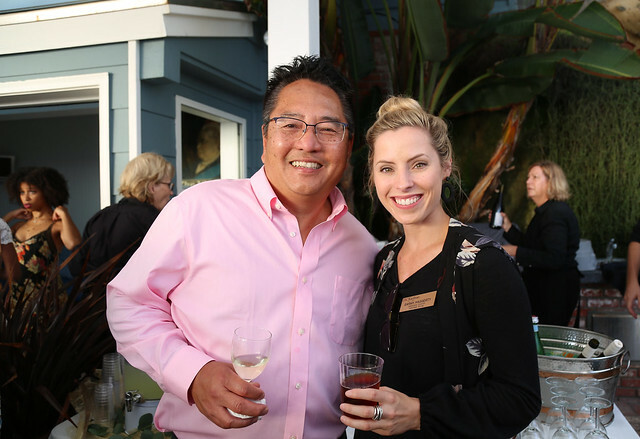 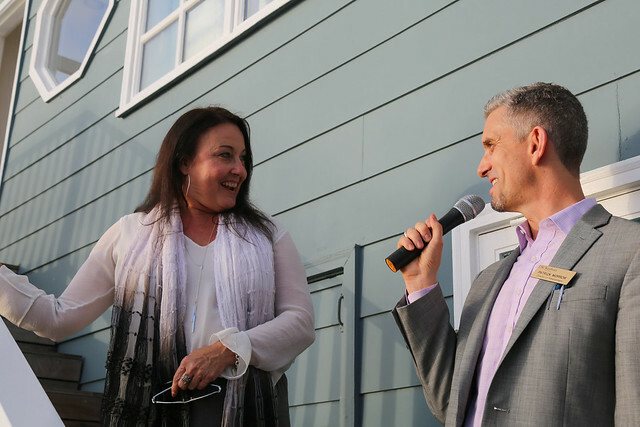 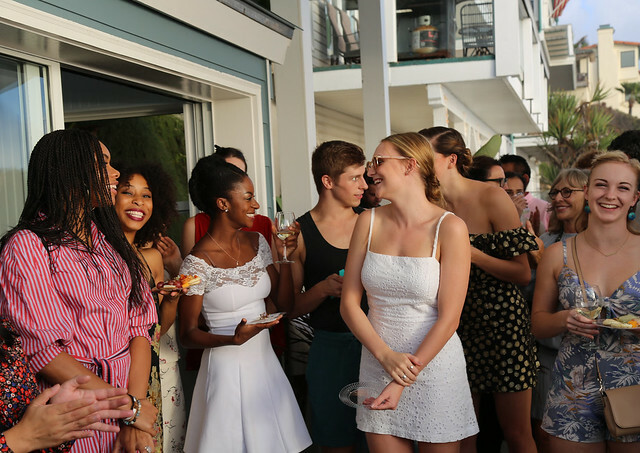 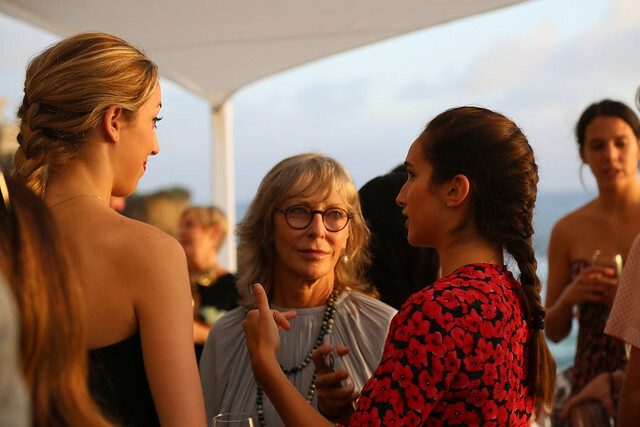 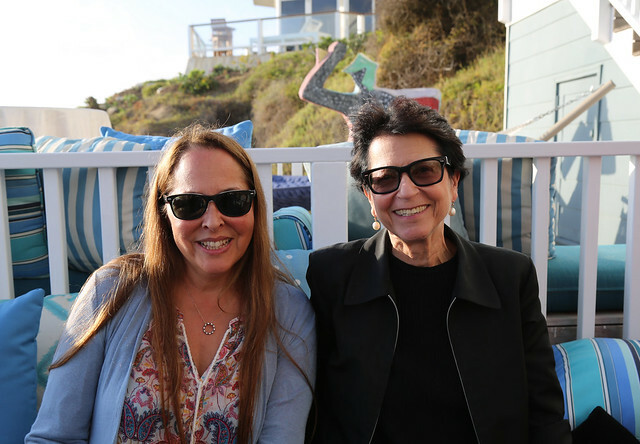 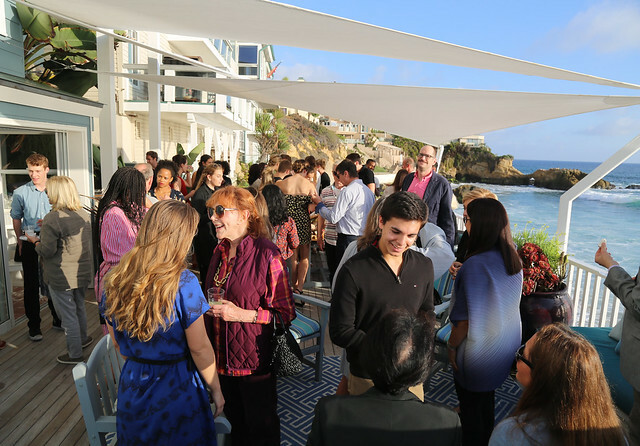 Following the performance, guests were welcomed into a beautiful beachfront home, enjoyed wine and light bites, and conversed while watching the sunset. 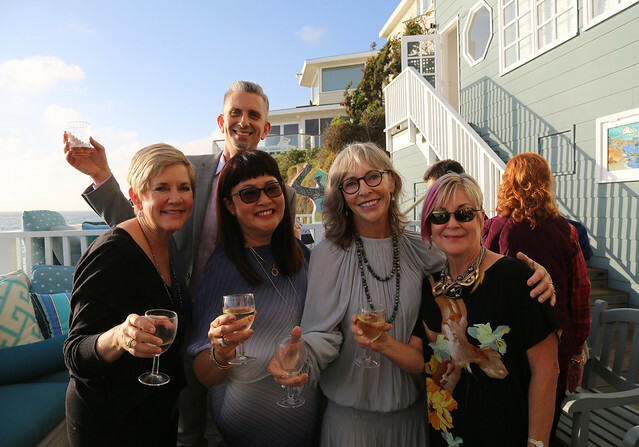 USC Kaufman Board of Councilors Bryn DeBeikes, Debbie Felix and Gale Luce and USC alumna Nancy Meyer and husband Mike Meyer generously hosted the USC Kaufman reception. 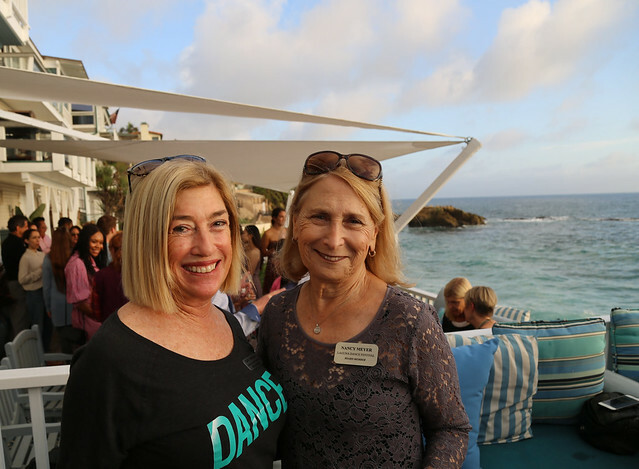 Ann Biddle and Jody Arnhold at the USC Kaufman Reception.